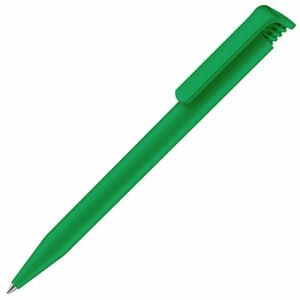 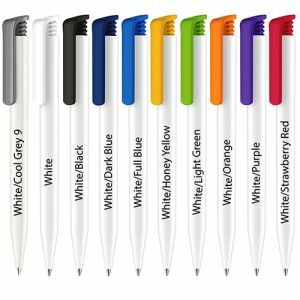 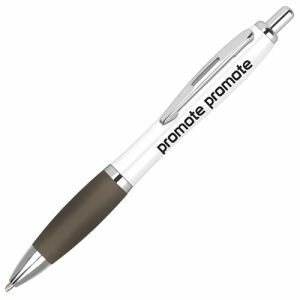 Promotional Photo Print Super Hit Ballpen is one of our most popular retractable ballpens with the ribbed Senator push clip that can now have a photo like print over the whole barrel of the pen. Plastic X20 refill, black ink. Have your hi res image reproduced on this pen via a 360 degree digital wrap. 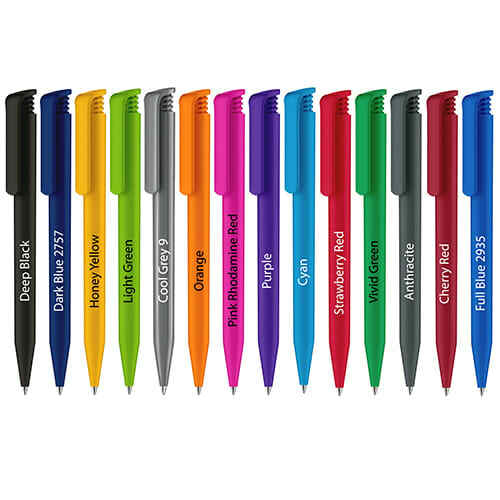 Price includes a full colour personalisation. Price excludes delivery and VAT.